Hersheypark is near and dear to my heart, as is all of Hershey, Pennsylvania. 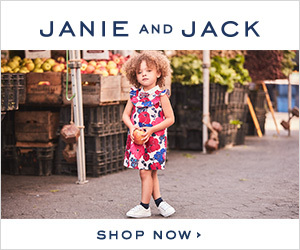 This is not a sponsored post and Hershey did not ask me to report for them. I'm just really, really excited for them! 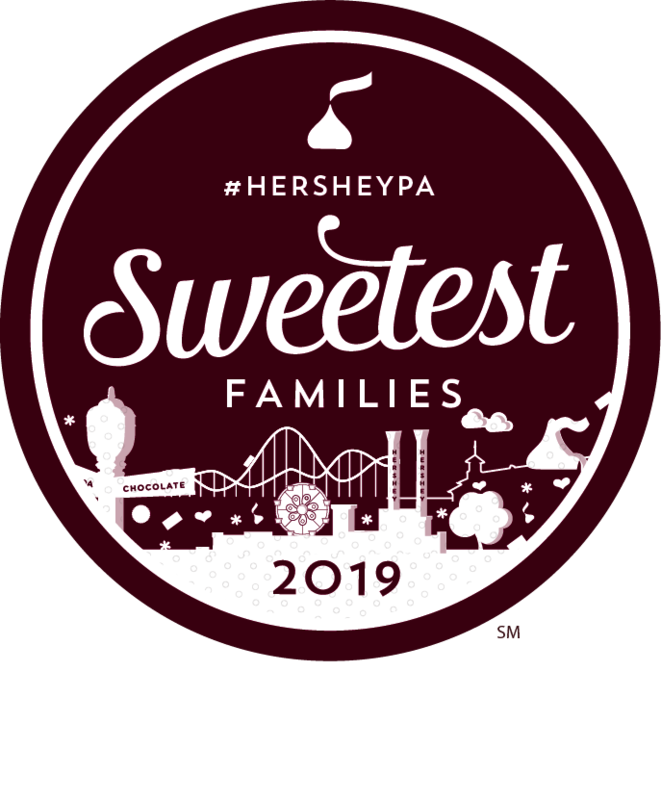 So please check out all of my Hershey posts here if you'd like to plan a visit. 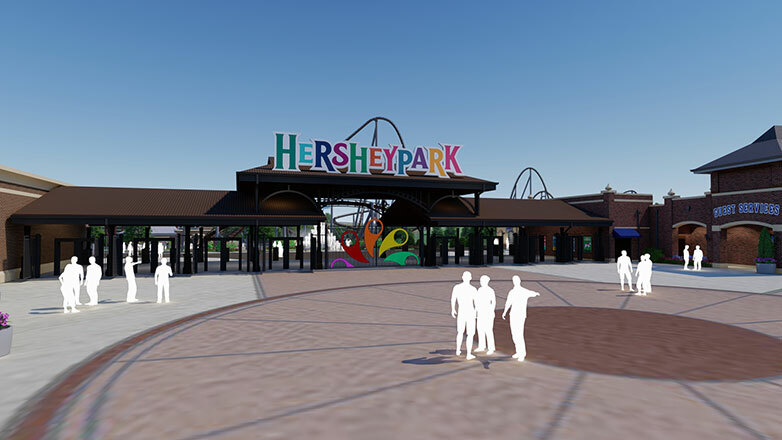 -There will be dedicated gates for season pass holders and guests of The Official Resorts Of Hersheypark®. -You'll be able to take a memorable photo by the 'world's sweetest fountain.' 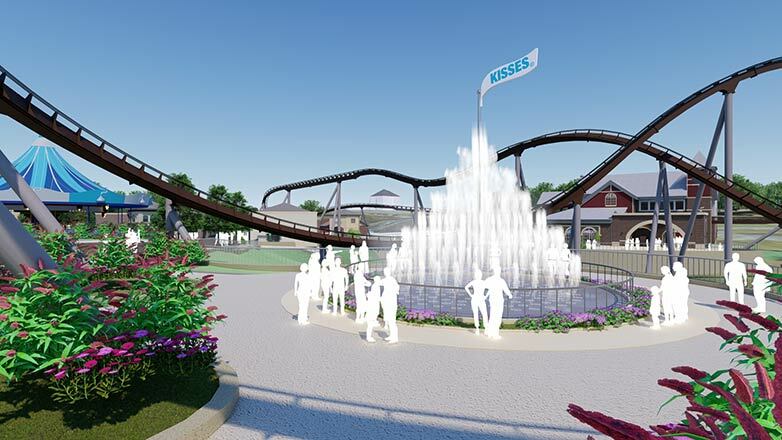 The Kisses Fountain will also be a gathering place for the Hershey's Characters. 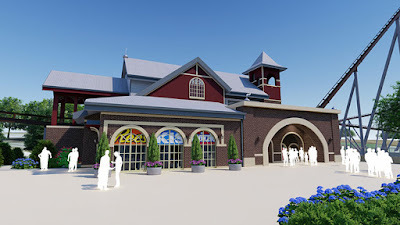 -The Carrousel (one of Hersheypark's most historic rides) will be getting a new home in the park. According to their website, "it will reflect the personality of its new setting while still preserving its original charm." -Hershey's Chocolatetown will create a passageway between Hersheypark and Hershey's Chocolate World Attraction. Chocolate World will continue to remain open all year long. 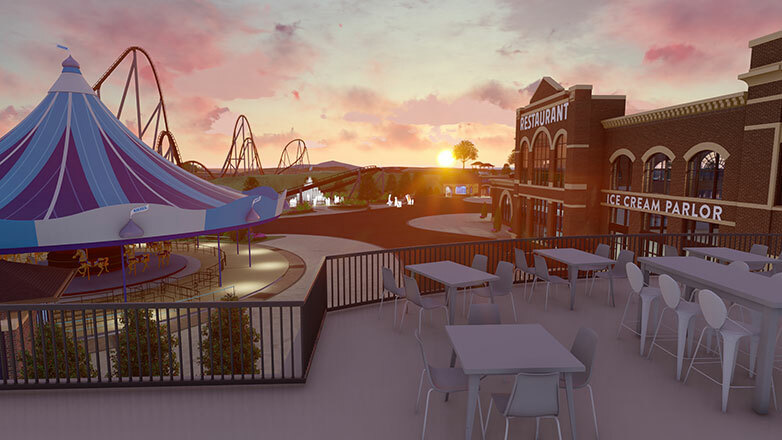 -There will be a restaurant, ice cream parlor, and confectionary kitchen that will be accessible both inside and outside of the front gate, and open all year long. Photos below are from the Hersheypark website. 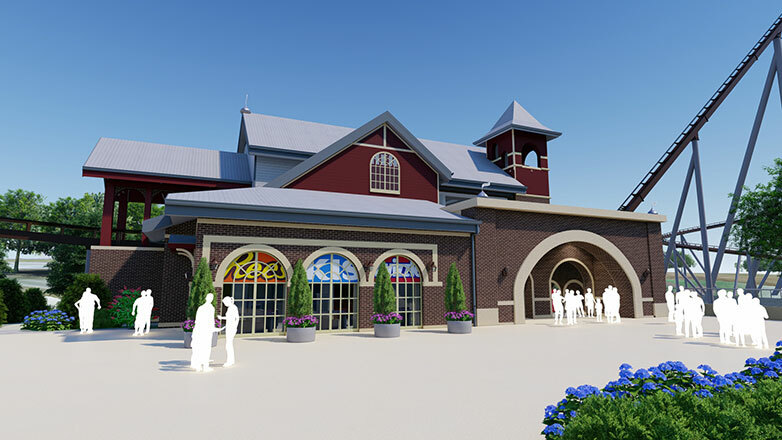 Another change coming with the expansion is the addition of a 10,000-square-foot Flagship Store featuring the largest collection of apparel, personalized souvenirs, toys, and more items exclusive to Hersheypark. 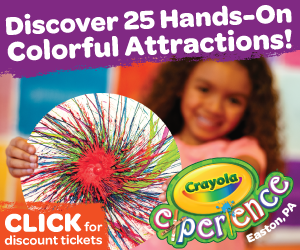 Then there will also be a collection of shops and interactive experiences in an all-new boutique. I know, I know, change is hard, right? Die-hard Hersheypark fans might have mixed feelings about all of the changes coming, especially moving that carousel! I love the old-timey feel of Hersheypark and seeing everything that Milton Hershey worked so hard to create. But times change, and generations change. Change is important to keep that legacy flowing! I am confident that Hersheypark will continue to work its sweet magic and make something that guests will love and Milton himself would be proud of. Cheers to a sweet future, Hersheypark! 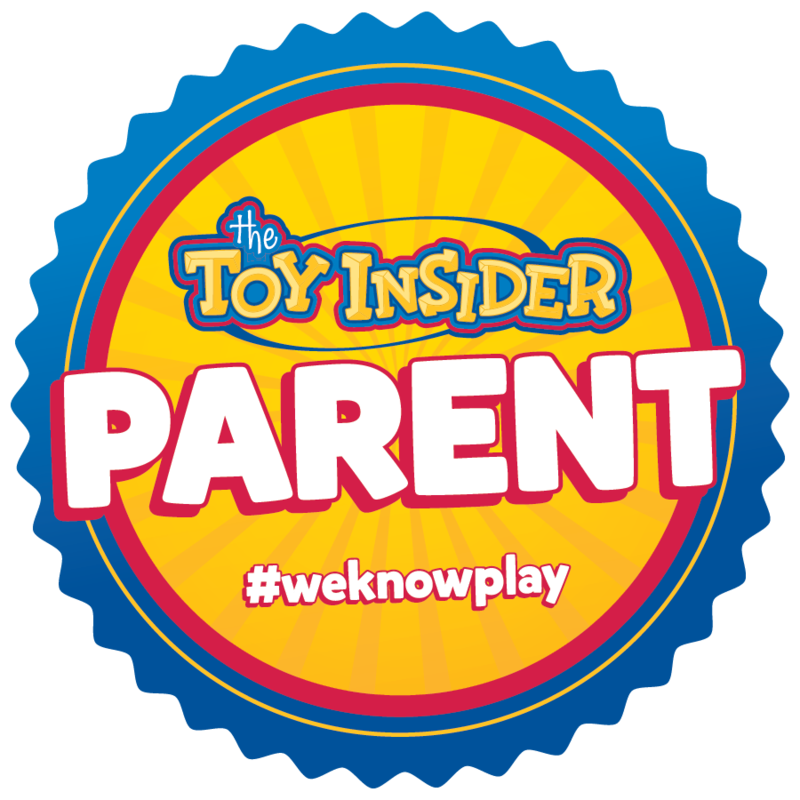 For more info about Hershey, PA, Hershey resorts, and basically all things Hershey, check out my Hershey Insider page by clicking the photo below.